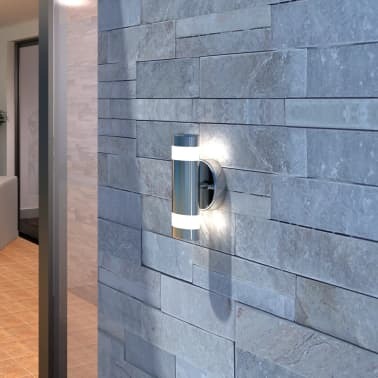 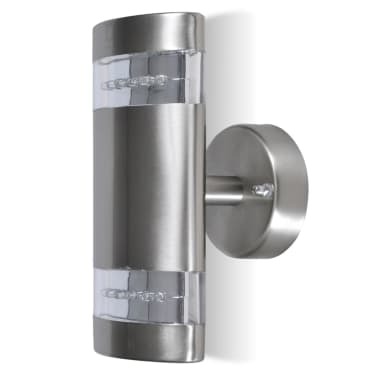 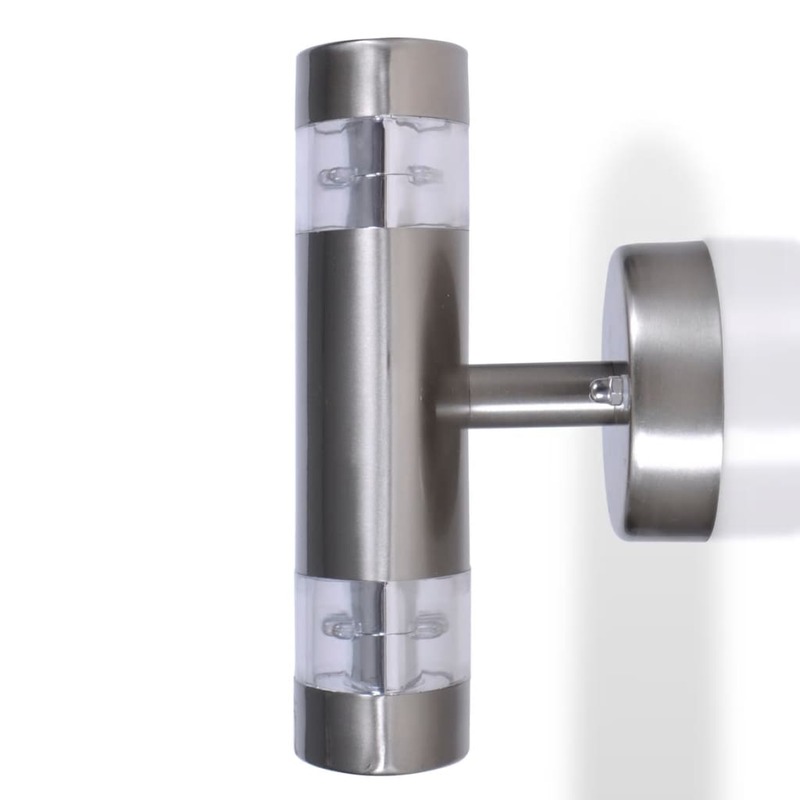 This wall lamp features a stainless steel finish perfectly matched with a clear PC diffuser. 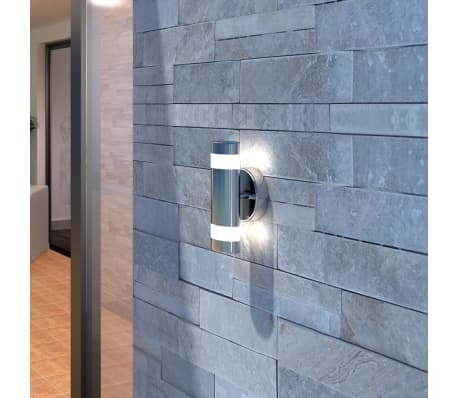 This wall light will surely be a beautiful look for porches, patio areas, gardens and more! 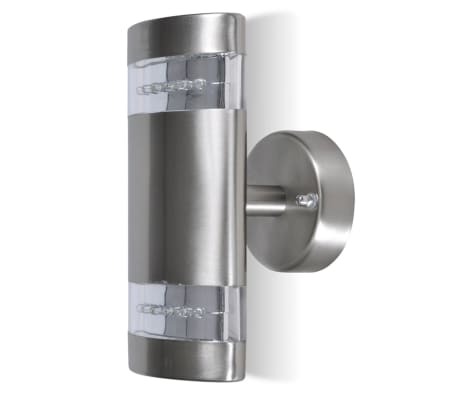 The rust resistant and water proof stainless steel construction ensures years of use. 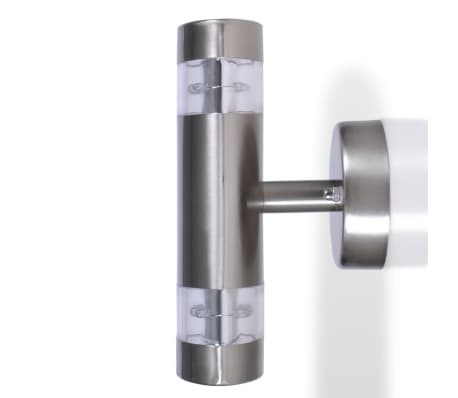 It can easily be assembled on a wall or fence.